Close to beautiful Veterans Park in Lehigh Acres, The Grove is within easy reach of shopping, dining, and the beaches of Southwest Florida. 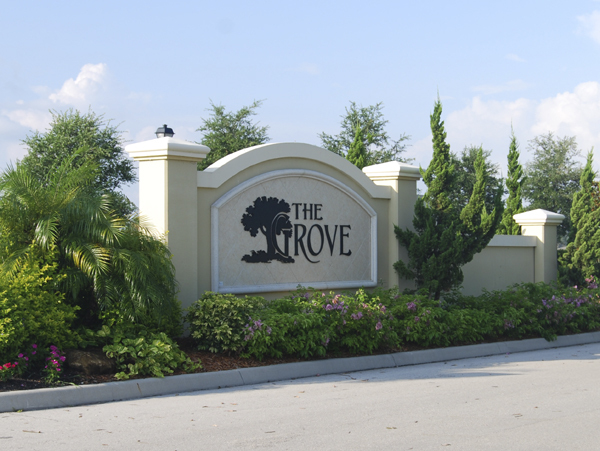 The Grove is also the perfect place for commuters, with quick access to I-75 and the commercial corridors of Fort Myers. Amenities include a heated pool, clubhouse, fitness center, and playground. Low homeowners’ association fees also cover cable TV and landscaping maintenance of common areas and individual homes. The Grove development is a new community with single-family homes and twin villas. The Grove community features an affordable selection of a variety of home types, single-family homes, town homes and twin villas with modern features and will offer many amenities. A majority of the homes have lake and nature preserve views. The Grove is located close to shopping, parks, schools and local attractions. Please contact me to get more information for buying homes in the Grove Community of Lehigh Acres.